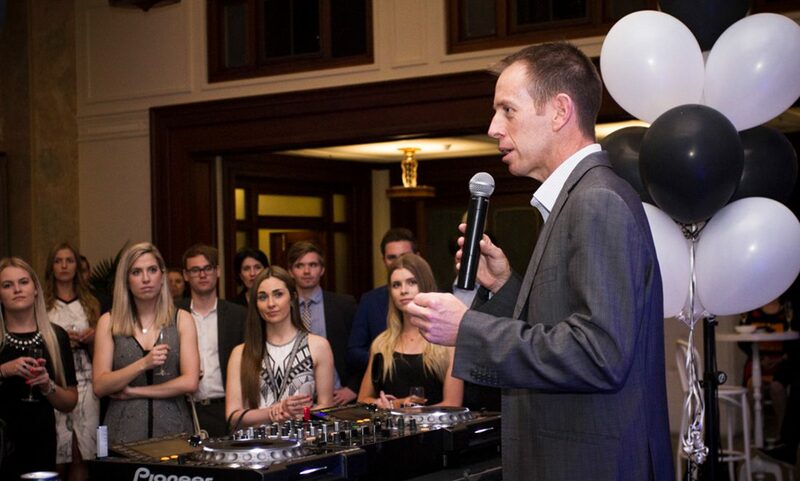 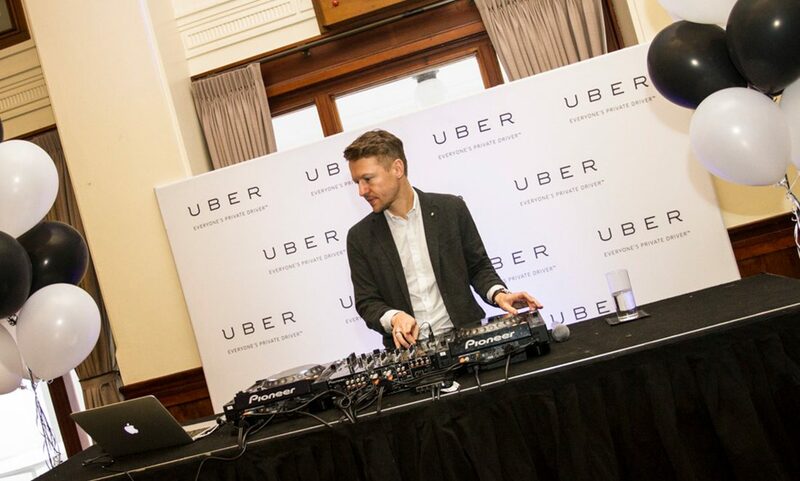 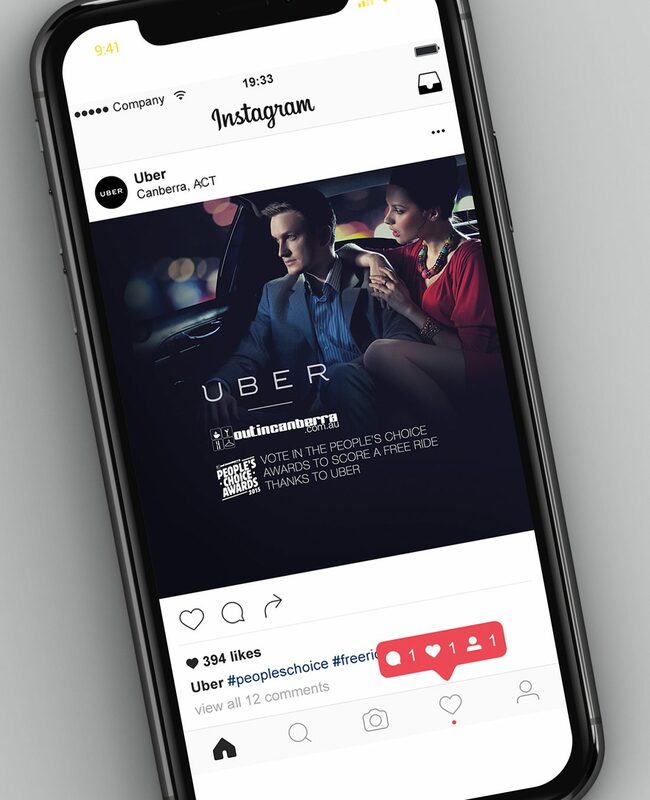 TMA coordinated the ACT launch of Uber, which was the first official launch of the service in any Australian state or territory. 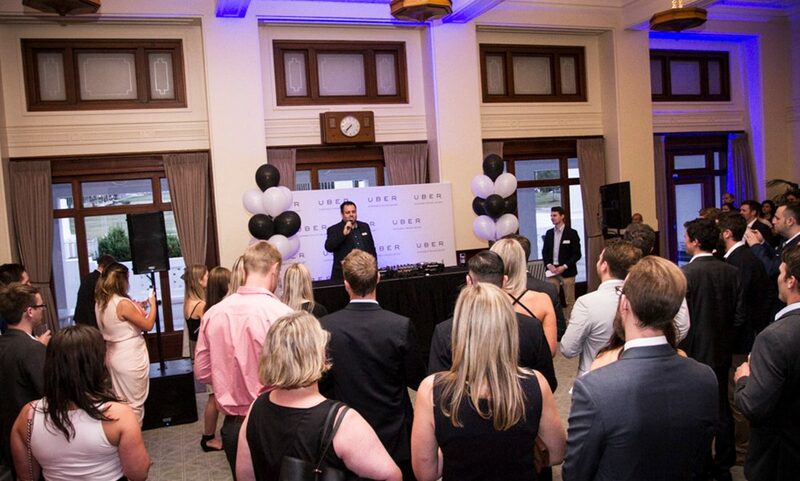 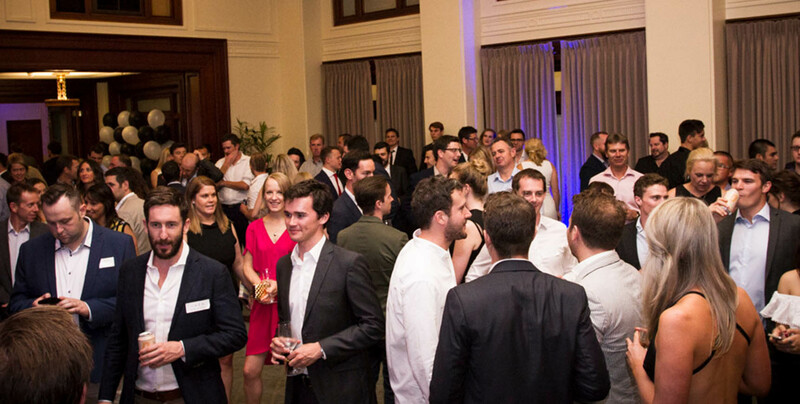 Building momentum for the launch through a variety of channels, the work culminated with an activation at the historic Old Parliament House. 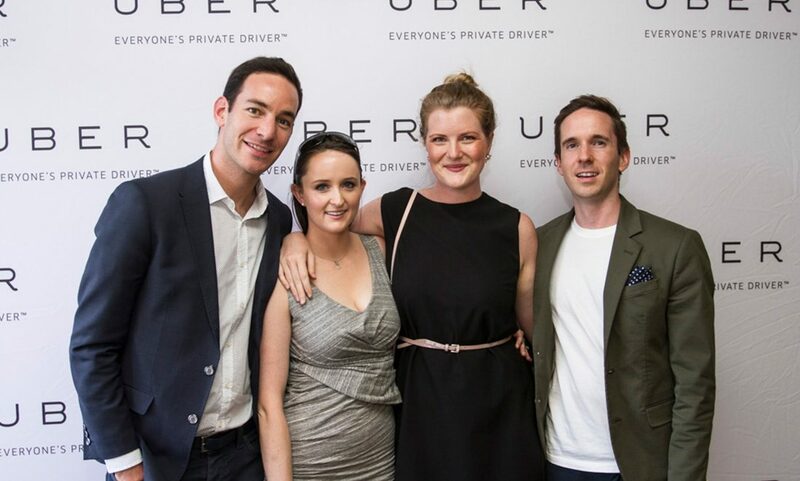 Due to the success of the event, TMA were approached to coordinate the Canberra launch of Uber Eats.